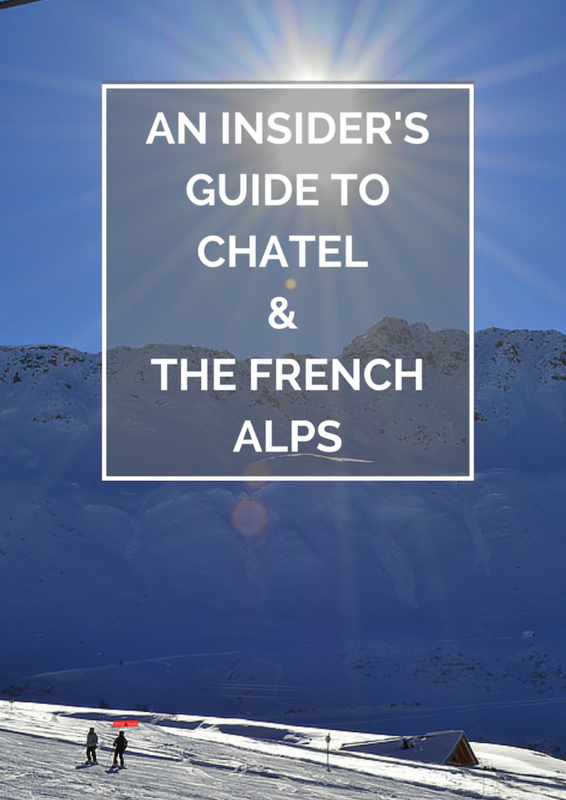 Today’s post is by Lizze Benton as she gives us an insider’s guide to the gorgeous village of Chatel in the French Alps. I don’t know about you but this really makes me want to grab my skis and spend a week feasting on cheesy fondues! 1. Can you tell us how you came to to know the French Alps so well? My father was a carpenter and helped to build a few chalets in the village of Chatel in the French Alps. 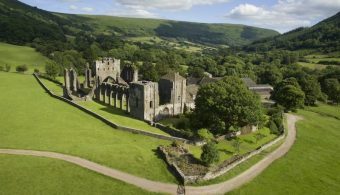 When I was young I was lucky enough to venture there on regular family holidays as a child, and now as an adult. 2. How would you describe the French Alps in 5 words? 3. Where do you think is the best place to visit in the French Alps? 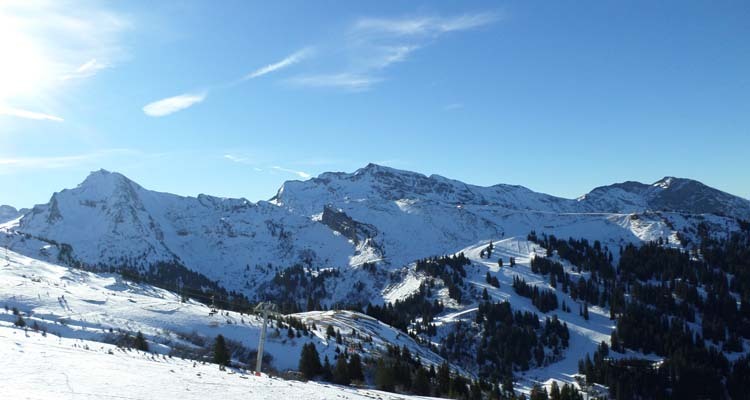 If you’re a lover of an active holiday then Chatel is just the place. Combining world renowned skiing and incredible food, it’s an experience that everyone should try at least once in their lifetime. For me, nothing beats sitting on top of a mountain enjoying a delicious lunch after an exhilarating adventure on the slopes. 4. What would be your top tip you’d give to someone visiting the French Alps? A little french goes a long way and the locals love it when you make the effort. If you’re planning on skiing or snowboarding I’d definitely suggest a few lessons before hitting the slopes. 5. Can you tell us some of your favourite places to eat in Chatel? You can’t really go wrong for food as everywhere does such tasty dishes including the traditional savoyard. . 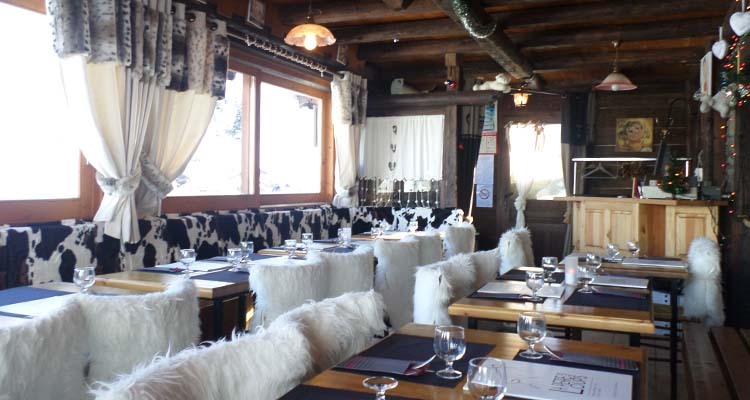 Restaurant L’Alpage is situated right on the slopes so you can literally ski to it’s door for a delicious fondue. Le Vieux Four is regarded as one of the best in the village and has a great atmosphere. Le Kandahar is another exquisite venue ideal for those with larger groups and families. If there’s a must taste I would highly recommend the rich and creamy local Abondance cheese which is made in the area. 6. What’s an unusual thing most tourists wouldn’t know about in Chatel? There is chocolatier based in the village that makes the most devine truffles. If you’re a chocoholic like me you might just want to take a visit. 7. 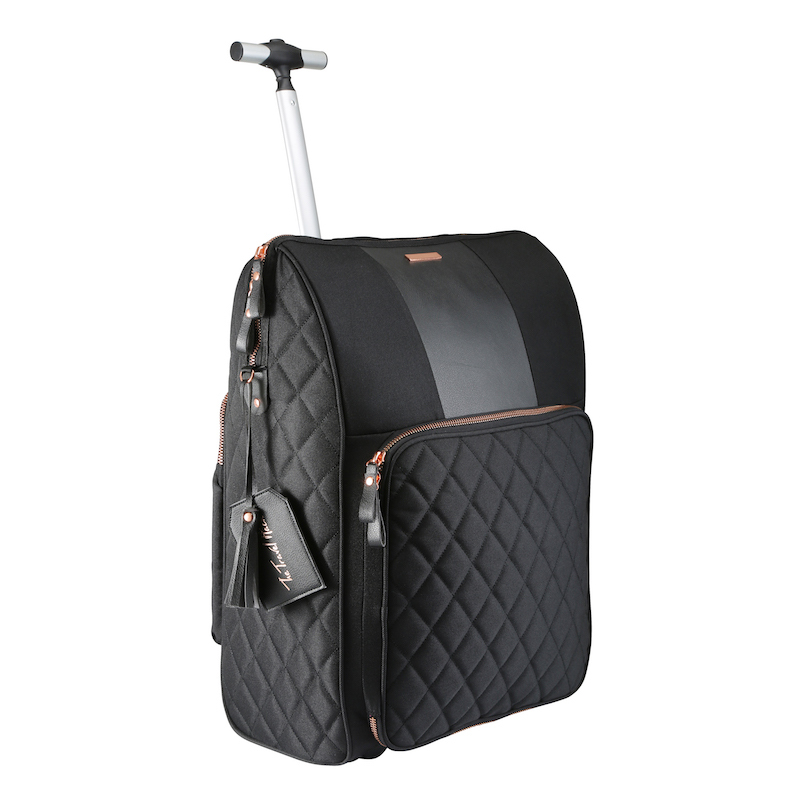 What should be at the top of your packing list for the French Alps? Thermals and a good SPF lip balm. I would personally always recommend M&S for thermals and Elizabeth Arden 8hour lip balm is a lifesaver. 8. What do you think is the best thing to do in the summer and the best thing to do in the winter in the French Alps? The summer weather is incredible in the alps and it’s the perfect opportunity to go white water rafting, mountain biking or even walking. Of course there’s only one thing you can do in the winter so the toughest decision is whether to ski or snowboard. 9. 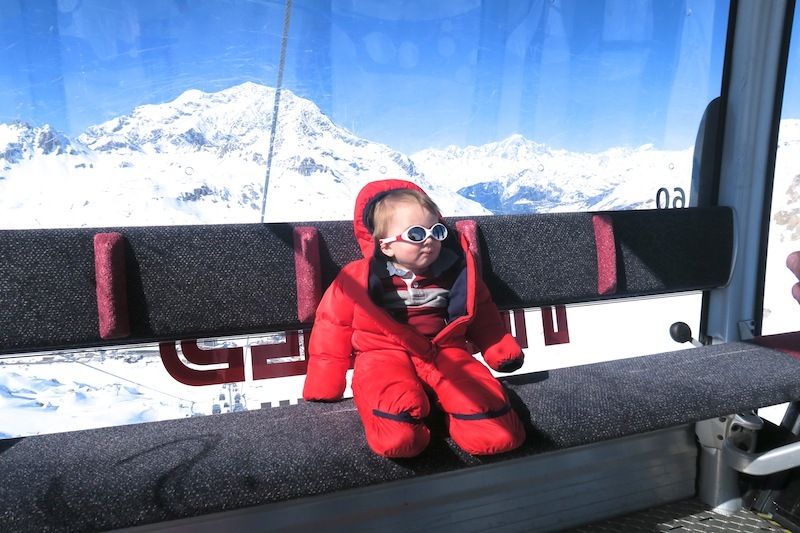 Can you share your favourite photo from the French Alps and tell us a little about it? My favourite photo from our last trip has to be this sunny mountain shot as it sums up the spectacular views completely. Clear blue skies, a warm sunshine, and fresh white snow to play in. Complete perfection. 10. 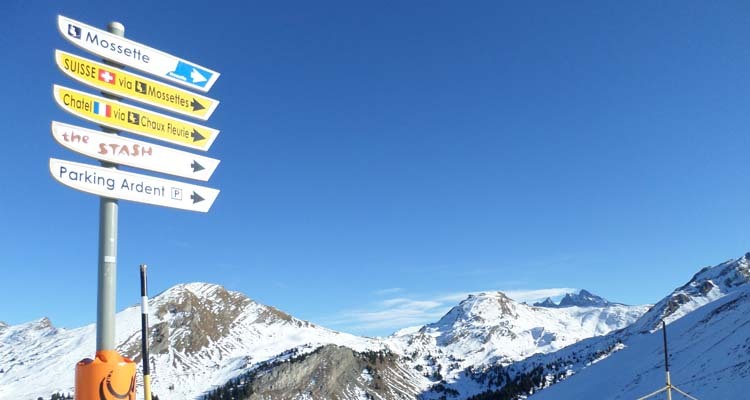 Can you recommend a cool place to stay in Chatel? I would highly recommend Absolute Alps Catered Chalet if you’re looking to visit as it has everything you need for a carefree holiday. With an exquisite four course french meal in the evening and a hot tub to help soothe those aching muscles, it’s a complete hub of relaxation for an active holiday. Massive thanks to Lizzie for answering my questions about Chatel and holidays in the French Alps. 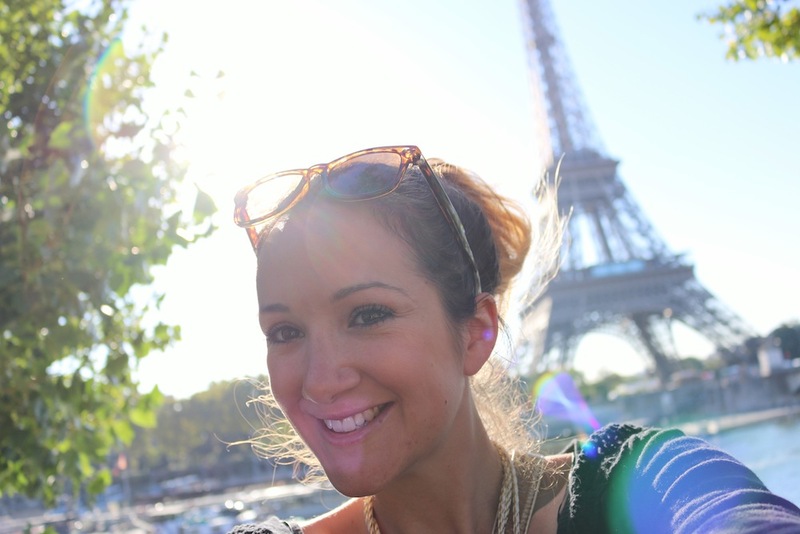 Lizzie is fashion & lifestyle blogger based in Peterborough, UK. She blogs over at Lizaboo, a blog for her fellow fitness freaks and fashionistas. 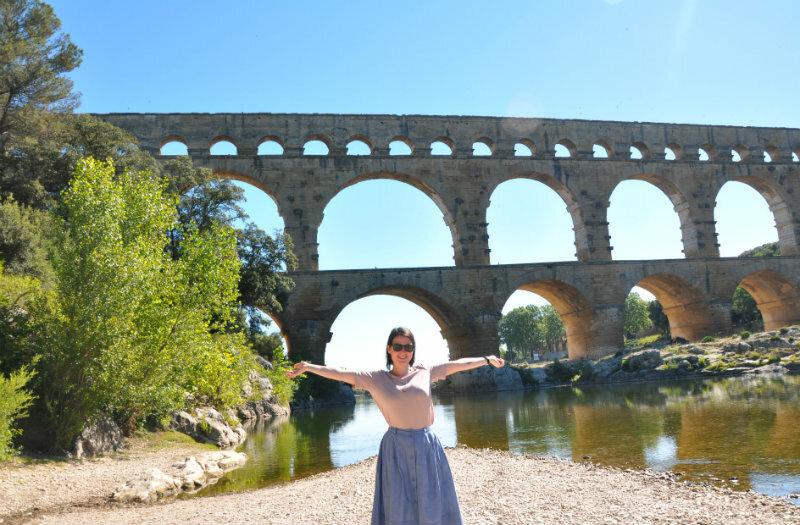 She shares blogs to entertain, enthuse and add a little glamour to life’s roller coaster. You can also find her on Facebook and Twitter.